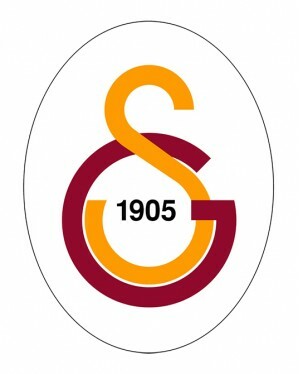 Galatasaray Sports Club was founded as a football club in the autumn of 1905 by students. The first president of Galatasaray is Ali Sami Yen. Their first match was against Cadi Keuy FRC and Galatasaray won that game 2-0. In an emotional debate on behalf of the football club, a few names - Gloria (victory) and Audace (courage), but a decision was taken, the club to be named Galatasaray. After a match of the local football team and an Italian club, where the hosts won 2-0, fans called the team "Galata Saray Efendileri", which means "Lord of the city." 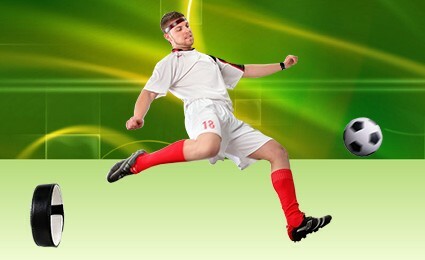 Thus, in practice the fans choose the name of the football team. In 1905 during the Ottoman Empire, there was no law on the registration of associations (non-governmental organizations), that is why the club was registered in 1912 as a sports club Galatasaray. Galatasaray Sports Club also develop sections in athletics, basketball, volleyball, water ball, swimming, rowing, sailing, judo, bridge, equestrian and automobile sports. The football team Galatasaray has all records for titles and cups in the country. Galatasaray is the only Turkish club that won a trophy of European club competitions. In 2000 it won the UEFA Cup final with against Arsenal with 4-1 on penalties. A year later, the football team Galatasaray won the European Super Cup by beating the current winner of the Champions League trophy - the team of Real Madrid with 2-1 after extra time. Over the past two seasons - 2011/2012 and 2012/2013 Galatasaray consistently ranked first in the Turkish Super Cup. For the season 2011/2012 Galatasaray has 23 wins, 8 draws and 3 losses result from 34 meetings. The team had a total of 69 goals against 34 inserted into his neck. For the 2012/2013 season The statistics is as follows: from 34 meetings Galatasaray has 21 wins, 8 draws and 5 losses and a total of 66 goals against 35 inserted into his gate. The home kit of Galatasaray is shirt divided on orange and red halfs, white shorts and red socks. The new away kit of Galatasaray for the season 2013 / 2014 is grey-black shirt, grey-black shorts and grey-black socks. The third kit of Galatasaray is shirt on red and dark red stripes, dark red shorts and dark red socks. 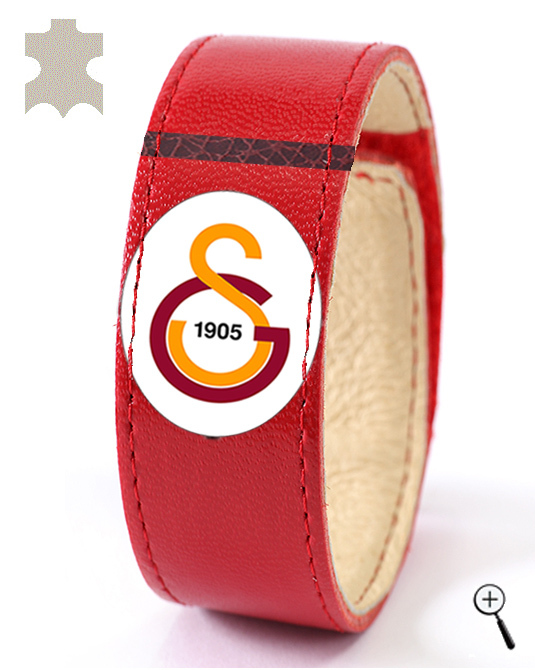 BeMAGnetic design magnetic leather accessories for fans of Galatasaray that improve health and make people more energetic and more successful without doping. 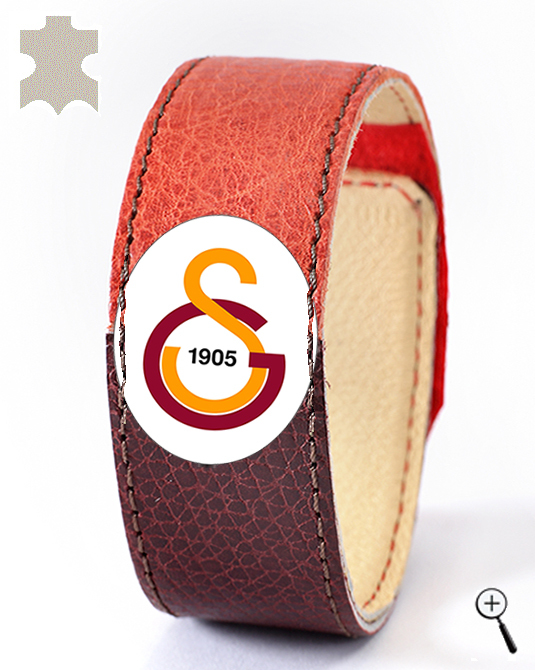 The magnetic leather accessories are made with the emblem and colors of the three kits of Galatasaray for the year 2013.